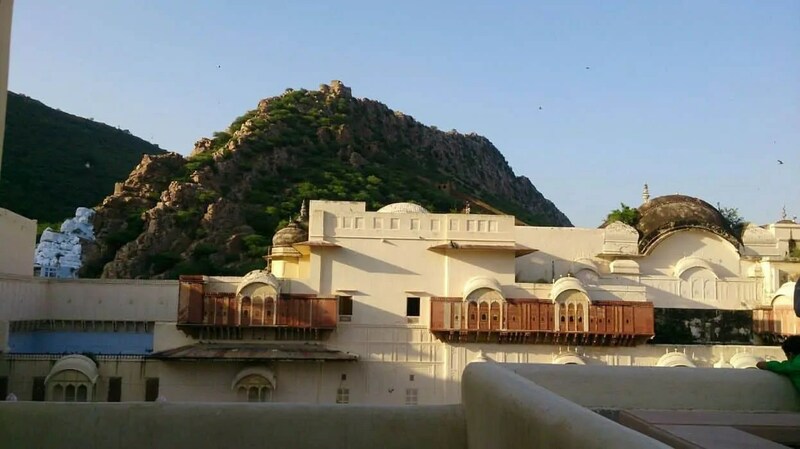 Alwar is one of those rare destinations that are idle weekend gateways in any weather. Though in peak summers it become considerable hot. It is a city in Rajasthan state of India and is easily reachable from Delhi. Average time required to have a good trip is two days. Although, there is not much of monuments or tourist attractions but absence of hustle bustle of cities make it differently attractive. Distance from New Delhi is approximately 200 km. 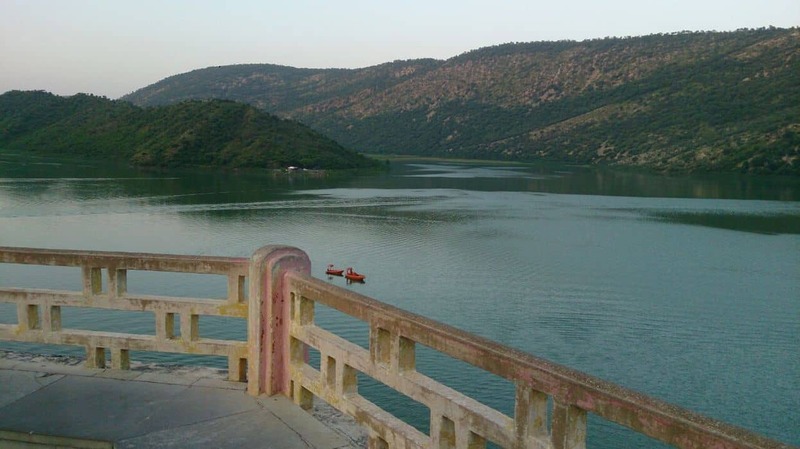 4-hour drive is all you need to reach Alwar. 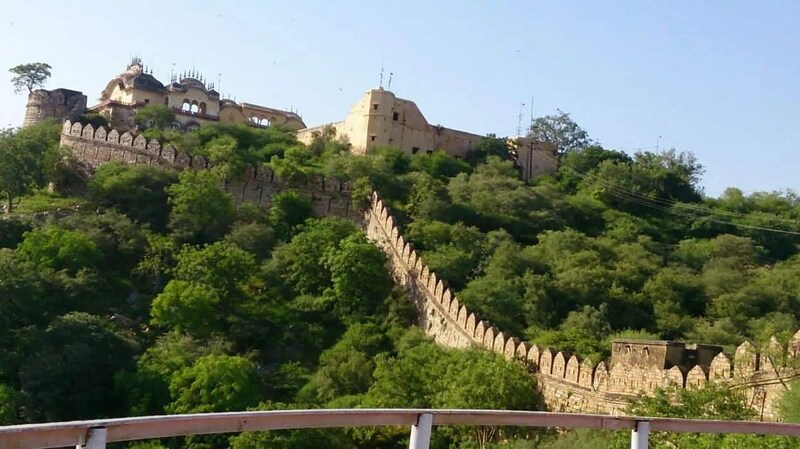 Ideal way to reach Alwar is by road and by own conveyance as all the major tourist spots are at a lesser distance from each other. Also, local transport is not that easily available. Bala Quilla is the highest point of the city. Government uses it for surveillance purpose. 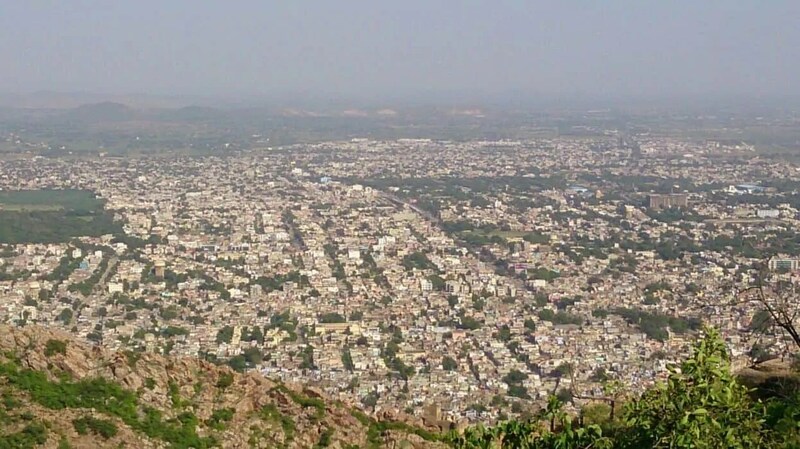 Hawk eye view of Alwar could majestically be seen from this point. Outside Bala quilla, you need to go through rough terrains to reach the city view point. It is hardly 1 min away, but there is no defined path to go there, so you need to make your own way through plantations and stones. Once you reach the point, it will be worth the efforts. Siliserh lake is known for its magnificent sunset scene. Nowadays it is also popular for prewedding shoots. Visitors can enjoy boating in lake or have snack at the restaurant at shore. Alwar museum has good collection of historical war mementoes. Sword, security shields, dresses, weapons, painting are major things to see. Make sure to reach there before 4 pm as it gets closed by 5 pm. Moosi Maharani Ki Chhatri is a tomb built on pillared sandstone. 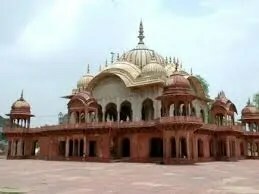 The Chhatri is located in a surrounding full of greenery and variety of flowers in the garden which is located on the banks of Lake Sagar. ← Why Bali is the most popular destination for Indians?